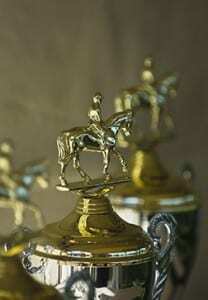 Are you facing equestrian litigation? We can help! Get started by scheduling your initial consultation.